Big Bend Texas is a fantastic and magical place. Backpacking here really brings a family together. 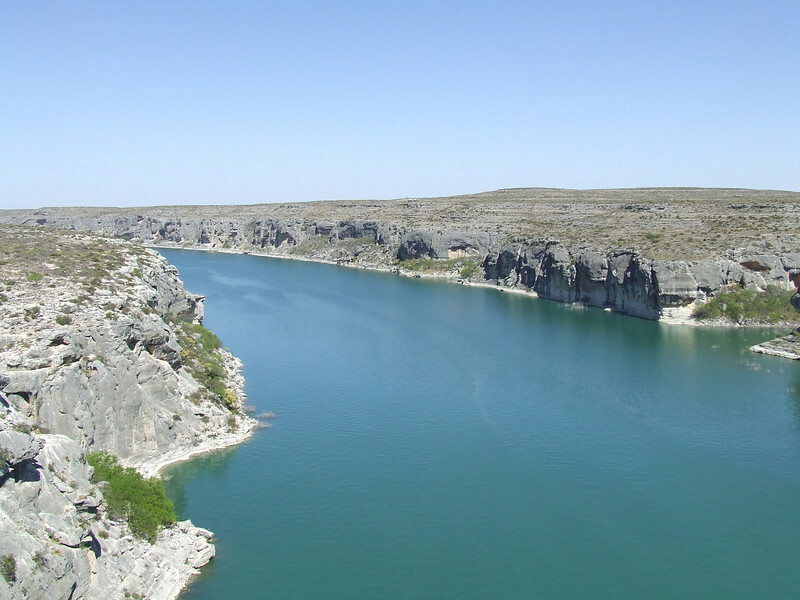 Pecos River on the way to Big Bend.